Cape Coastal Nursery where the professional landscaper shops. Now open to the Public! We are your one stop shop with over three acres of plant material and 40+ years of experience in the Green Industry. 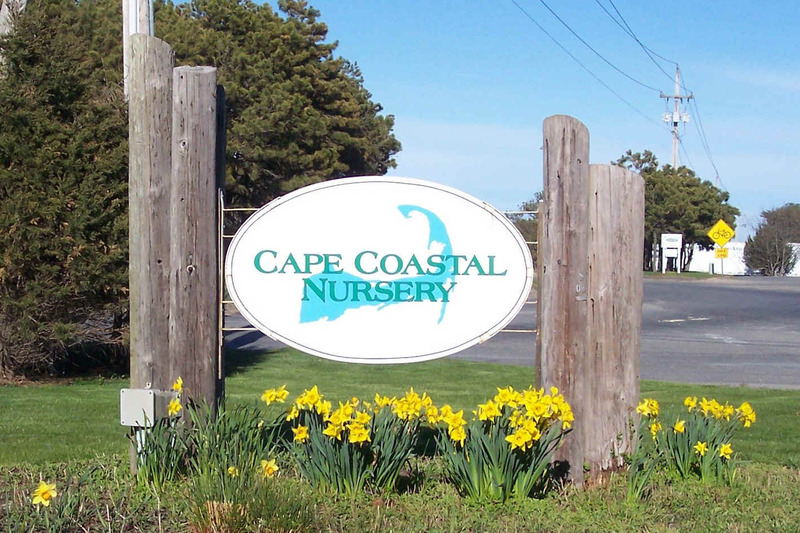 Cape Coastal Nursery was originally incorporated to service builders, and the professional landscaper as there was no wholesale nursery on the Cape. However we realized that there was a desire in the market place for larger plant material and professional grade products for the Do-it-Your Self Customer as well. 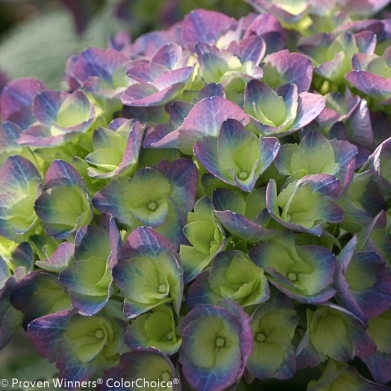 That’s why at Cape Coastal Nursery you will find the finest quality annuals, perennials, trees, and shrubs at everyday fair prices and a professional knowledgeable staff to answer all your gardening questions. Come on in take a stroll around for some great garden ideas today! 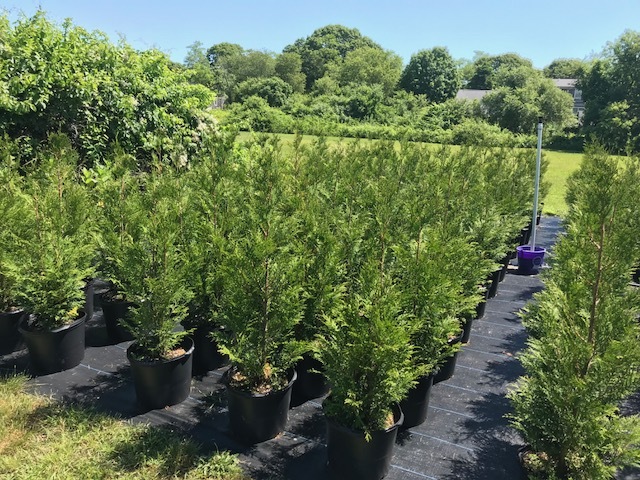 Cape Coastal Nursery has been a favorite source for Cape American beach Grass and New England Native plants since 2004. 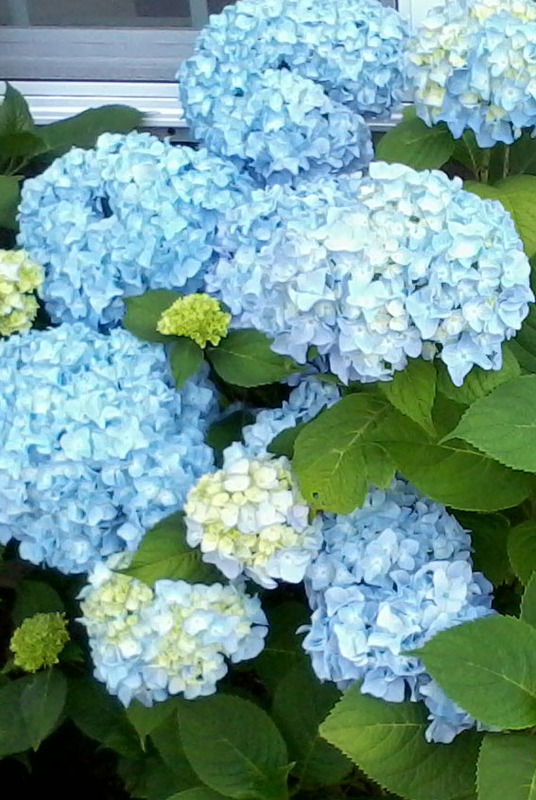 We are now growing many natives in sizes from #1 gallon and up for ornamental or restoration projects.